Sometimes, people call me a hipster. It's such a divisive term, but it is one that I've come to grips with. I think the reason that "hipster" has become something of an insult has quite a bit to do with the fact that the term is so difficult to define. The word "hipster" seems to have its roots in a particular jazz-loving subculture from the 1940's. Early hipsters were fascinated with newness and authenticity, and much of that spirit lives on in the modern hipster. Modern hipsters are equally as beholden to the authentic, but they correlate some of this authenticity with vintage things, which seems to fly in the face of the early hipster's love of newness. Perhaps that is what makes hipsterism somewhat of a paradox, a juxtaposition of so many disparate elements. But if you ask me what it is that I hold dear about my subculture, I'll gush about the DIY and indie movements. I'll tell you about some band that I just discovered on r/mathrock. Maybe I'll tell you about how I would like to self-publish the short stories that I've been working on for 10+ years... once I get around to finishing them. But if I'm feeling comfortable enough to admit to being a gamer, I might talk to you about how I think indie games are the bastion of interactive storytelling. If you were to ask me what indie games I would recommend for someone who's never played an indie game, the first games that come to mind are Braid and Bastion. Braid is an extremely special game to me, and you can read about why I'm so fond of that game here. Bastion is much different. It's certainly a fun game, but I'm not entirely sure that I enjoyed it. Yet, I appreciate its existence, and I think that Supergiant made exactly what they set to create: a beautifully-presented and tight-playing action role-playing game. 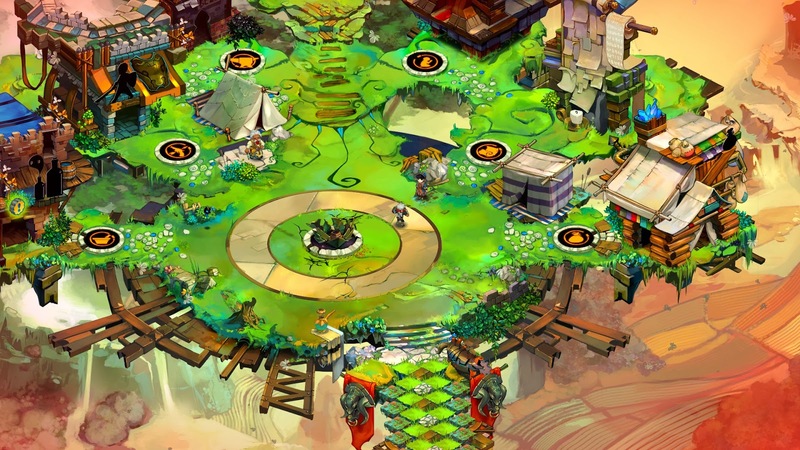 If you're interested in dipping your toes into the indie game pool, Bastion is one of the games that you need to play. Well, the honest answer is that I just don't know. Bastion really is a unique production. The painterly visuals are quite pretty and the folksy bluegrassy musical score is perfectly atmospheric. But what you'll remember most about Bastion is the narrator. The voice that acts as both a guide and a commentator adds something really fresh to this game. All of these elements work together to make a fantastic presentation that is most certainly worth checking out. 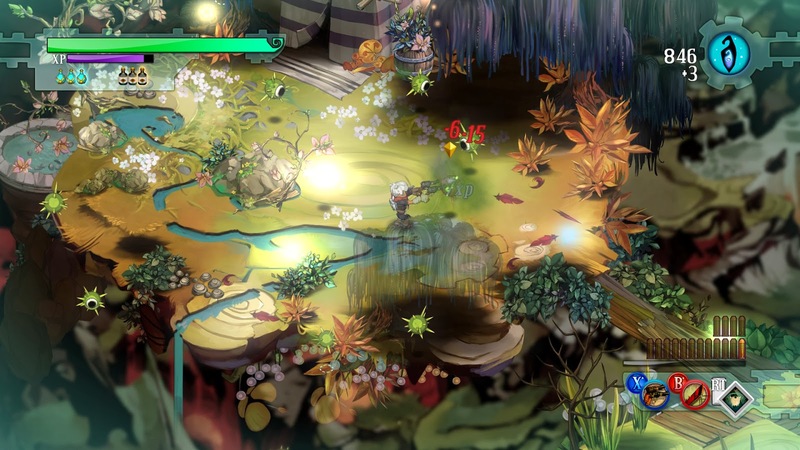 The combat in Bastion is equally as well realized. It's quite good, and I really enjoyed it... for a while. It never managed to hook me in the long-term, though, and I eventually grew somewhat bored of it. That's not to say that this type of gameplay isn't someone's most favored passtime, but it's just not the sort of the mechanic that keeps my attention for more than a few hours. 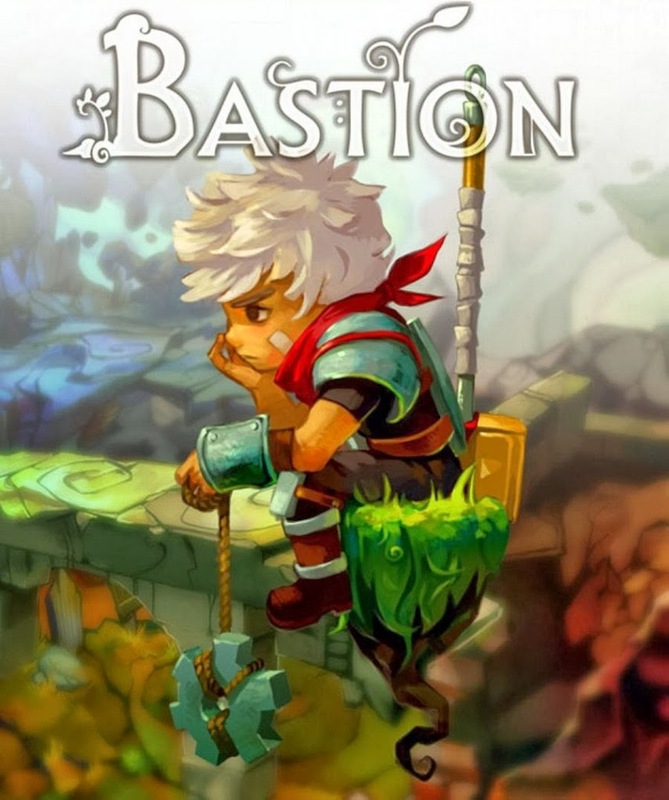 All that being said, Bastion's mysterious narration and gorgeous setting was intriguing enough to keep me coming back again, whenever I didn't have a more interesting game to play. And now that you're thoroughly underwhelmed by my experience with the game, I would recommend that you go play the game yourself. It might just be your favorite new indie game.